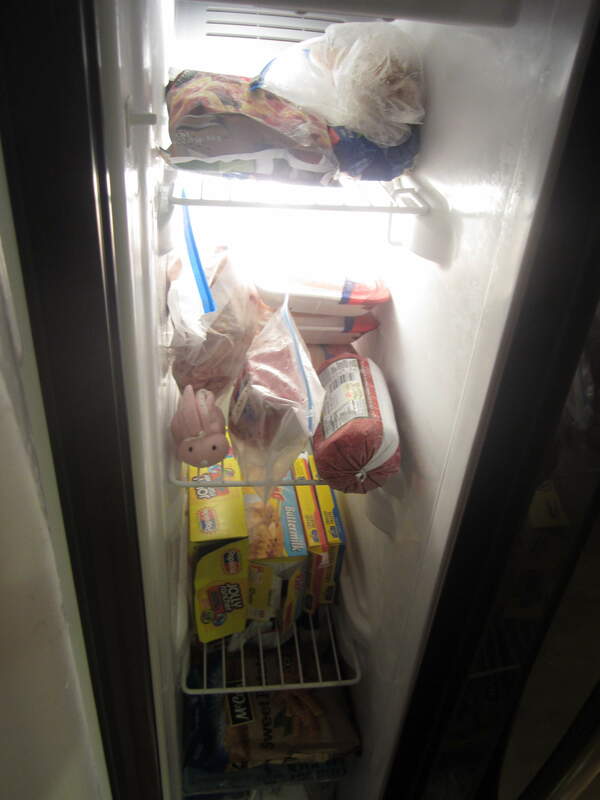 Today’s assignment in the 30-Day Cleaning Challenge was something that really needed to be done here at our house: cleaning out the freezer and refrigerator. 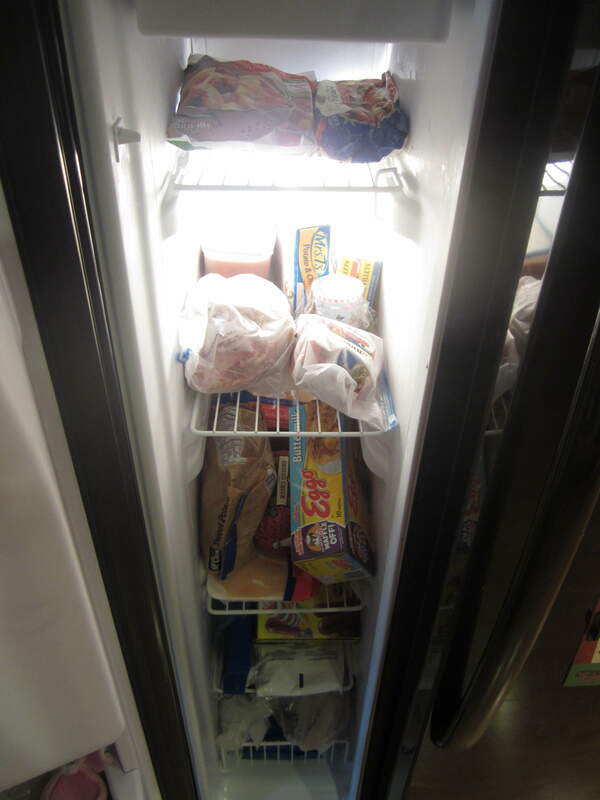 After I got everything wiped out, I put all the food back inside. 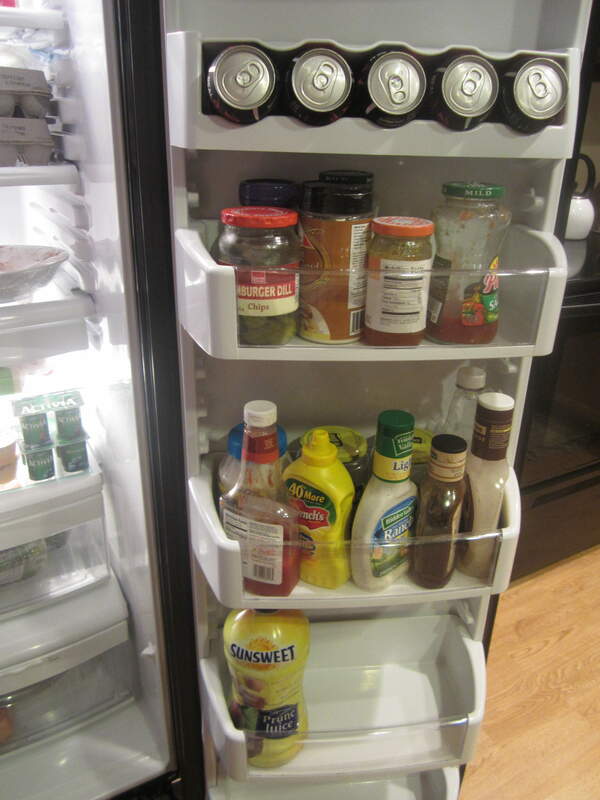 I did have to throw out a few items with freezer-burn and some old, expired condiment jars. 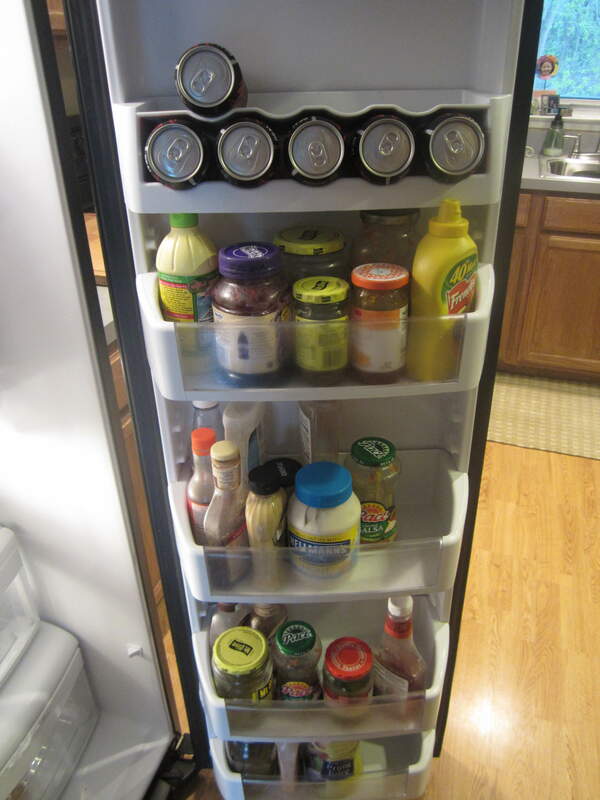 It’s nice to have a clean and organized refrigerator! 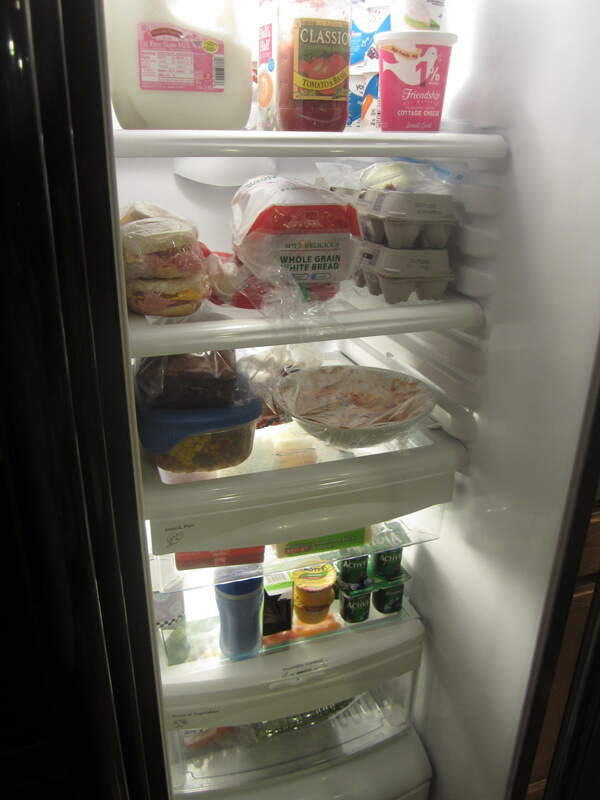 When is the last time you cleaned out your fridge? 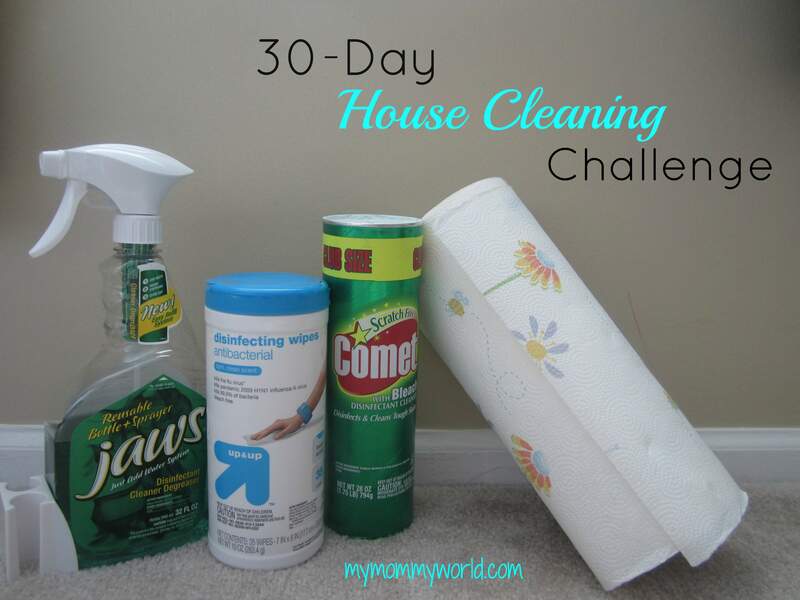 I try to clean mine out every week or so, right before trash day, so nothing is sitting out in the trash too long-sometimes that doesn’t always happen,though! 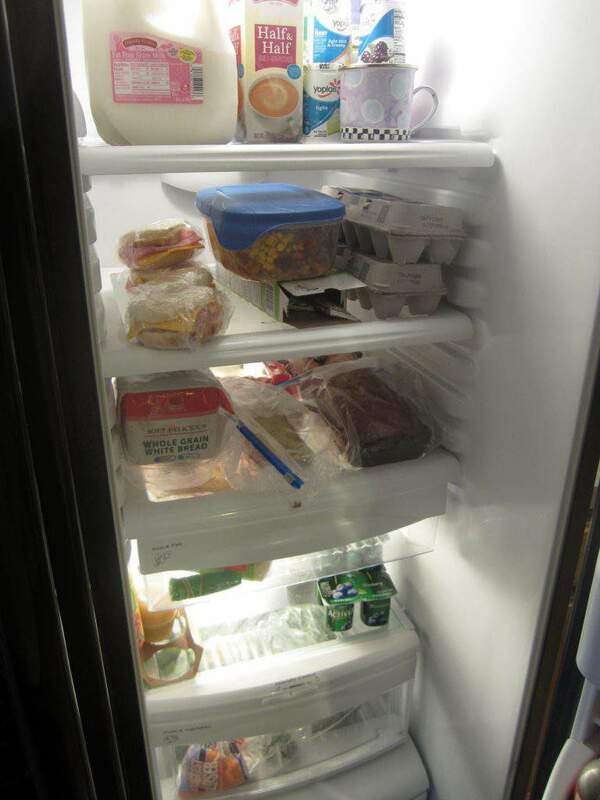 I cleaned my refrigerator out yesterday too. It wasn’t as bad as I expected. Which was nice. If found a few items that were way past their prime and needed to be tossed. 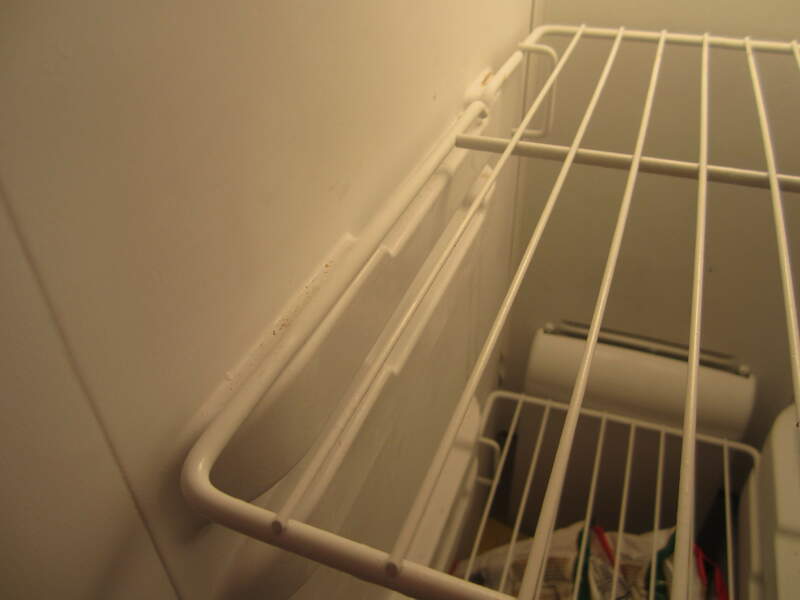 I really don’t like doing this job but it is so nice to have a sparkling clean refrigerator.